With SamLogic CD-Menu Creator 2018 you can create a professional-looking autoplay / autorun CD menu, DVD menu and USB flash drive menu in an easy way. 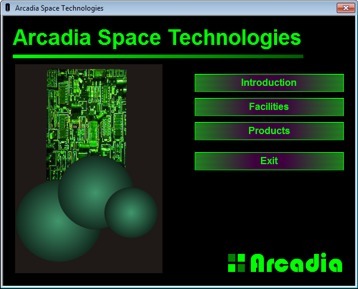 From a menu interface you can start installation programs, launch applications, show documents, play movies and more. SamLogic CD-Menu Creator 2018 is an easy-to-use tool that you can use to create professional-looking autoplay / autorun CD menu and DVD menu interfaces. From a menu you can launch applications, start installation programs, open documents, play movies, play Flash animations, open Internet pages etc. The menu is automatically opened when the user inserts the CD/DVD in a drive. A CD menu and DVD menu can contain pictures, animations, movies, sound, music and more. 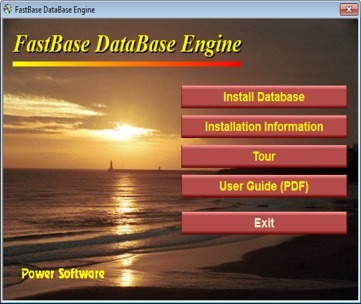 Nowadays USB flash drives (USB sticks) are often used to distribute programs and documents, and CD-Menu Creator can also be used to create menu interfaces for USB flash drives. And by using our other related product USB AutoRun Creator together with CD-Menu Creator, you can give the USB flash drive AutoRun capabilities and make the USB flash drive menu 100% auto-starting! You can add your own pictures, animations, movies and sound to a menu. SamLogic CD-Menu Creator 2018 supports most common file formats used today like: JPEG, BMP, AVI, MPEG, MP3, Flash, MIDI, QuickTime etc. The buttons and the clickable links in a menu can be designed in a lot of different visual styles. For example they can be a pure text link, a text with a frame, be of metallic style, be color blended between two colors, use 3D effects or glass effects (partially transparent), or just a bitmap. You can also add shadow effects and light effects to the buttons and create rollover effects; for example showing a colored active frame or adding sound effects that plays when the mouse pointer is above the button. With only a mouse click over a button your user can open documents and media in a large number of formats. For example you can open a PDF, Word or HTML document, start a PowerPoint presentation, open an Excel worksheet, play an MPEG movie or play a Flash animation. Movies and Flash animations can be shown directly in the menu interface. If you distribute sensitive documents, the documents can be encrypted and password protected. CD-Menu Creator is perfect suited to create menus that will be used to launch installation programs and other types of programs/applications on a CD, DVD or USB flash drive. 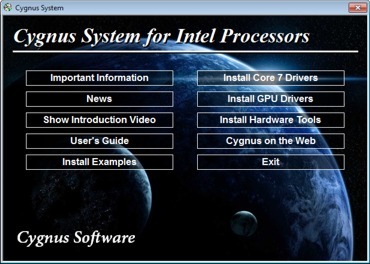 Both MSI installations and EXE installations can be run from a menu. The AutoRun technology in Windows is used which means that the menu will appear automatically when the user inserts the CD or DVD in the drive. So there is no need for the user to manually locate any document or installation program on the disc. The menu appears almost immediately! The visual environment in SamLogic CD-Menu Creator 2018 is easy to use and intuitive. You will learn to use the program very fast. This means you can create your first CD menu, DVD menu or USB flash drive menu in a very short time. You can download a free trial of the program to take a look yourself. 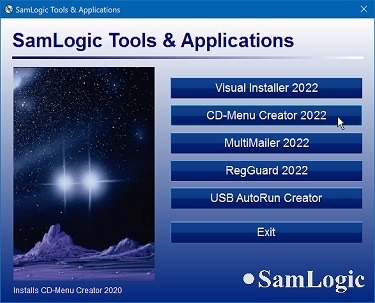 The SamLogic AutoRun Creator application is also included in SamLogic CD-Menu Creator. With SamLogic AutoRun Creator you can create a CD, DVD or USB flash drive where a movie is played / document opened automatically when the disc or drive is inserted into the computer! 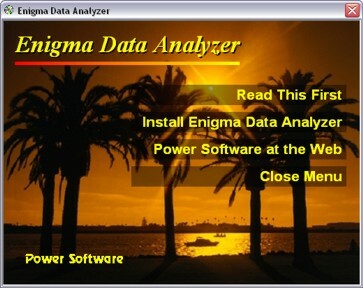 Read more about SamLogic AutoRun Creator. Download a Demo / Free trial !